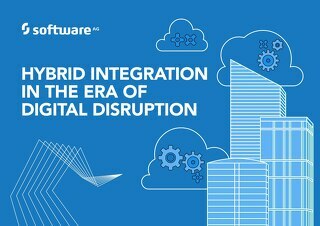 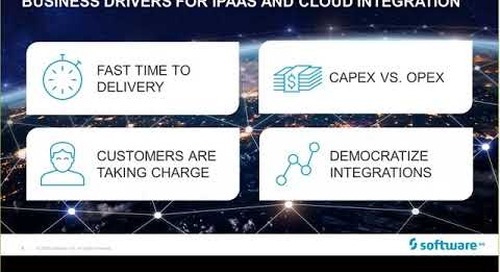 FREE FORRESTER REPORT - SOFTWARE AG #1 FOR HYBRID INTEGRATION: https://info.softwareag.com/2016.12.06-NA-ForresterWaveHybridIntegration_LPForresterReport.html?YT API management solutions provide many kinds of policies that define how your APIs can be called. 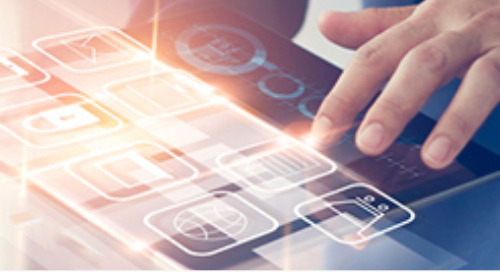 Policies range from threat protection to limiting functionality for particular applications and users. 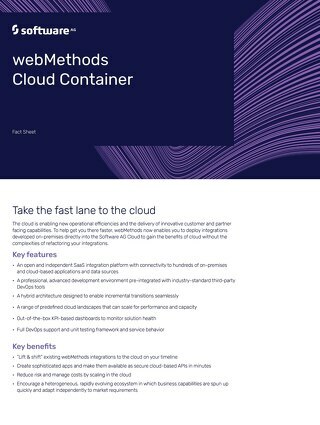 In this demo we'll show you how to apply all of the available policies for APIs using the new webMethods API Gateway user interface. 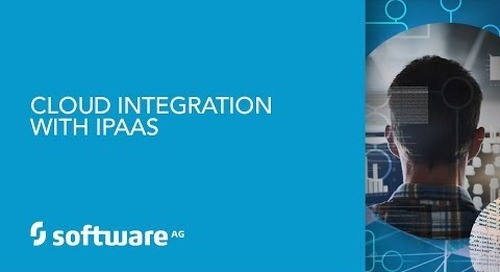 You'll see how easy it is to graphically associate policies: - Globally for all APIs - Individually for APIs - For specific resources or operations within APIs Plus, we'll show how to change the functional scope of an API without changing the API itself—what Software AG refers to as "API scoping." 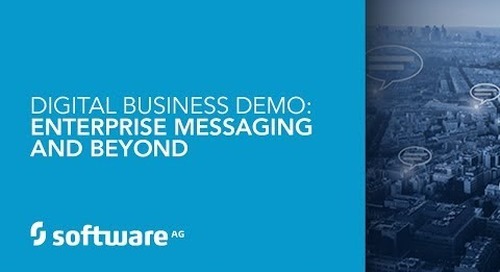 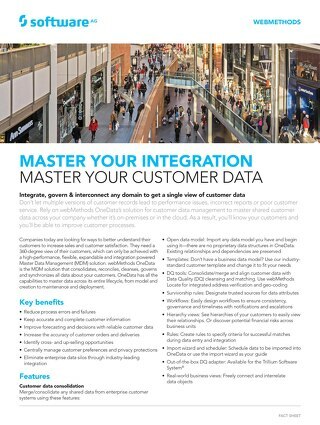 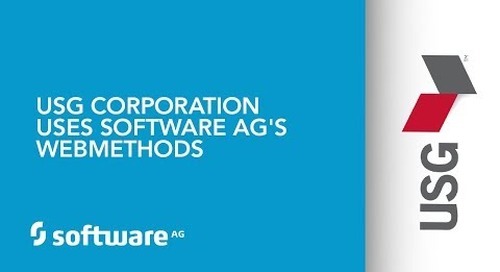 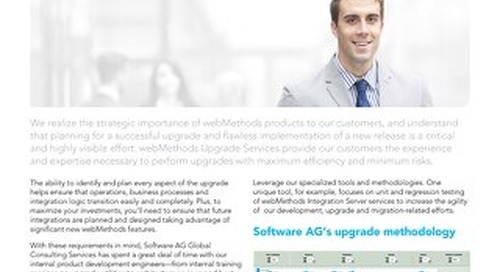 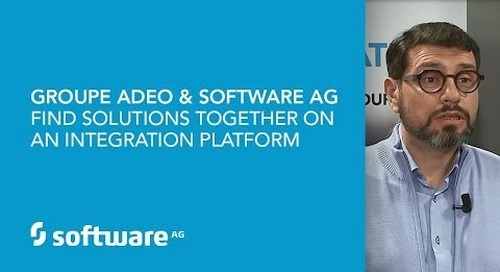 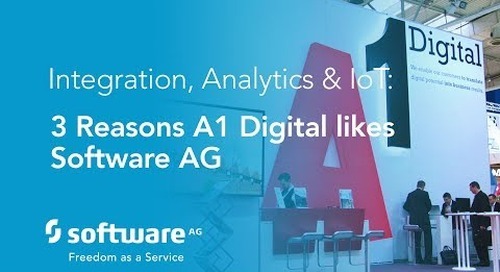 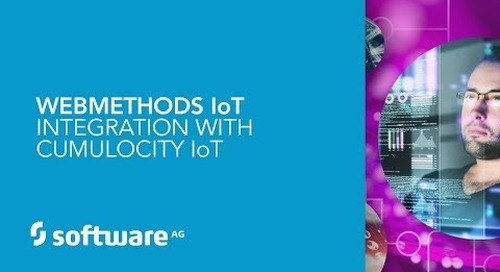 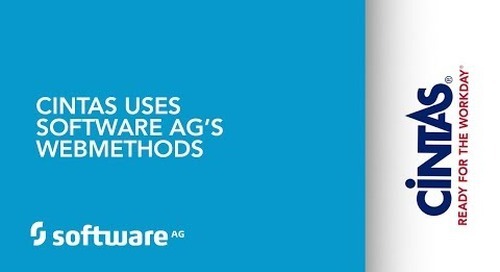 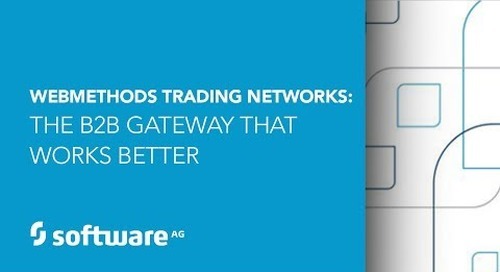 For more information visit http://api.softwareag.com/ and http://www2.softwareag.com/corporate/default.aspx.